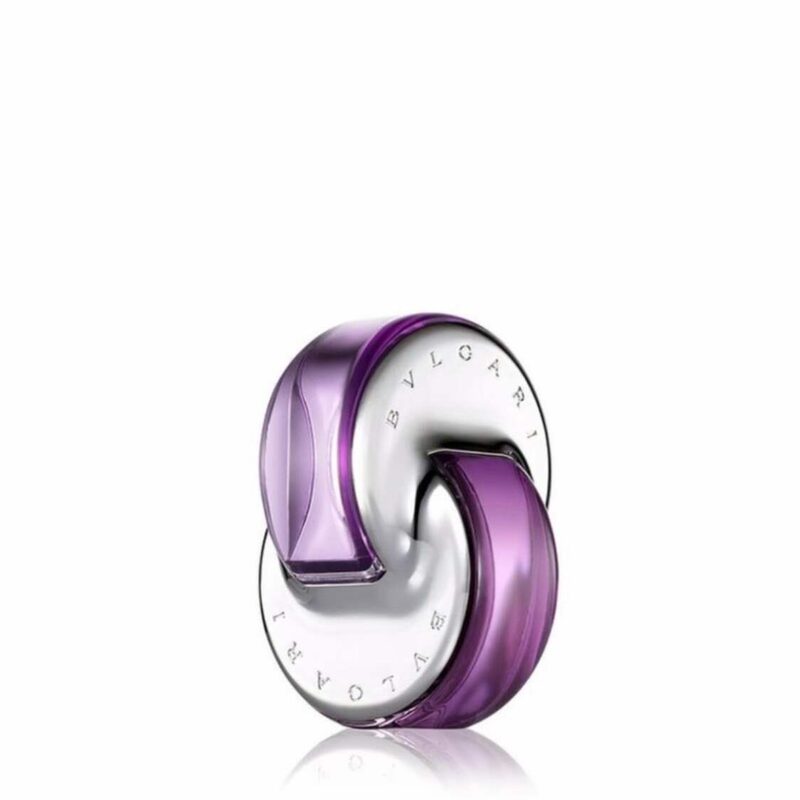 Bvlgari Omnia Améthyste Eau de Toilette is a young, creative and superbly sophisticated fragrance, reminiscent of a contemporary, colourful Bvlgari jewel. A noble and modern floral scent with iris and rose gardens, caressed with morning dew. Inspired by the captivating aura of the amethyst gemstone, the elegant and refined Bvlgari Omnia Amethyste Eau de Toilette is dedicated to young women who want to express themselves through an enveloping, yet fresh fragrance. A combination of pure and authentic notes unite to evoke a noble spirit full of grace and harmony.